I had long dreamt of witnessing the world-renowned tubes and barrels of Cloud 9. 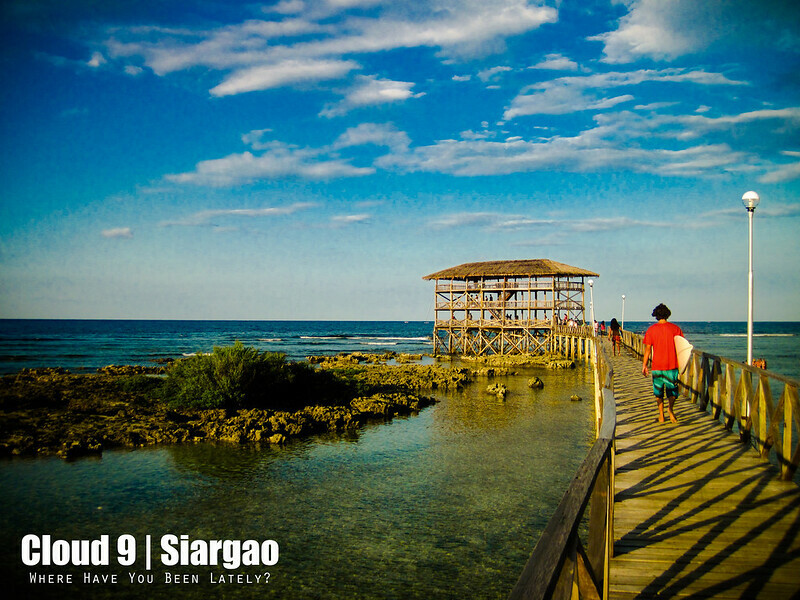 So when I won a contest by Dispatch Magazine last May 2011 with round trip plane tickets to any local destination I prefer as prize, I, without thinking twice, chose Siargao. The prize did not include accommodation or pocket money and must be claimed before the month ended, which I recall was just a few days ahead. Oh shoot. I was no way giving up the tickets but I had no extra money that I could use for that sudden trip. 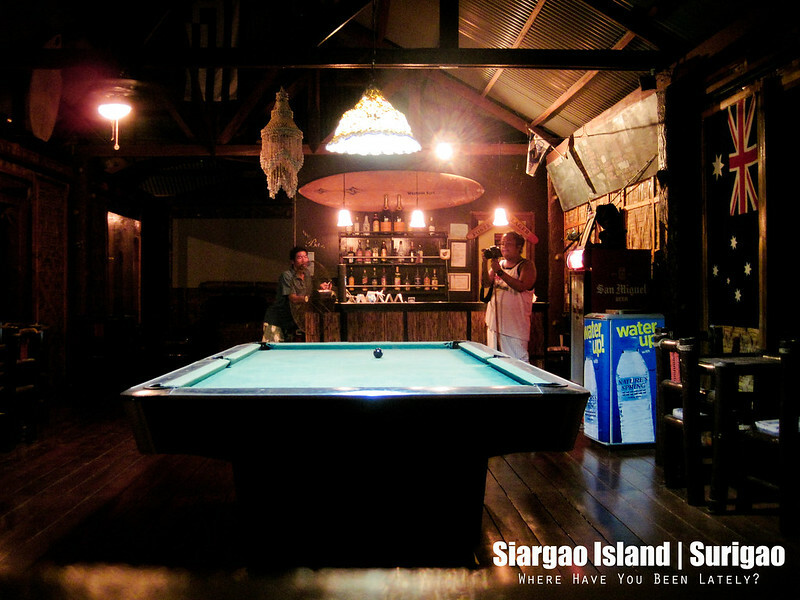 I need to know where to stay in Siargao. 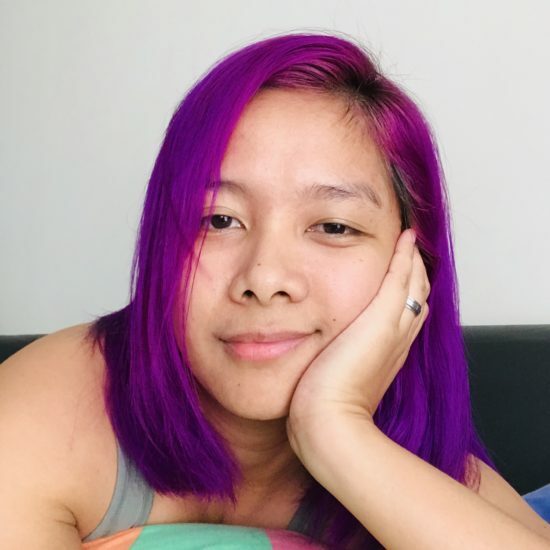 I brought up all of the shameless cells within me and sent emails to resort and lodge owners in Siargao as my last resort hoping that I can get discount in exchange of a review or some sort of advertisement in my blog. A lot replied congratulating me in my win and offered modest discounts but only one really made me jump out of my seat. That was when I first talked to Paul of Wave Cave, A Surfer’s Lodge & Beach Bar. If not for all the mishaps that happened to me during my supposed trip to Siargao June of 2011, I should be blogging about this long time ago. Moving on, I finally set foot in Siargao August 2012 with my husband. Since I owed Wave Cave, A Surfer’s Lodge & Beach Bar a visit, I contacted Paul before our trip and asked if there are any available rooms in their resort for our scheduled visit. He said there were plenty of rooms and without any hesitations or questions, I was told that our agreement back in 2011 is still good. It just saddened me that Paul wasn’t there when we arrived. It was just the lodge’s caretakers Kuya Manny and his wife Ate Panyang that welcomed us. Paul, a Canadian who grew up in Cebu, has gone back to Canada and won’t be back till God-knows-when. But Kuya Manny told us on our last day that Paul has been calling them everyday since our arrival to check on us, if we were being treated with utmost care. The two-storey lodge is composed of six rooms and a big bar on the second floor. Don’t expect much from the lodge as it offers basic accommodation, no TVs nor bath tubs. But the rooms are big enough for two and the Wi-Fi connection is great! They don’t serve food but you can ask Kuya Manny or Ate Panyang if they can cook for you or your group. They just reside at the back of the lodge and have all the means to cook a sumptuous meal. 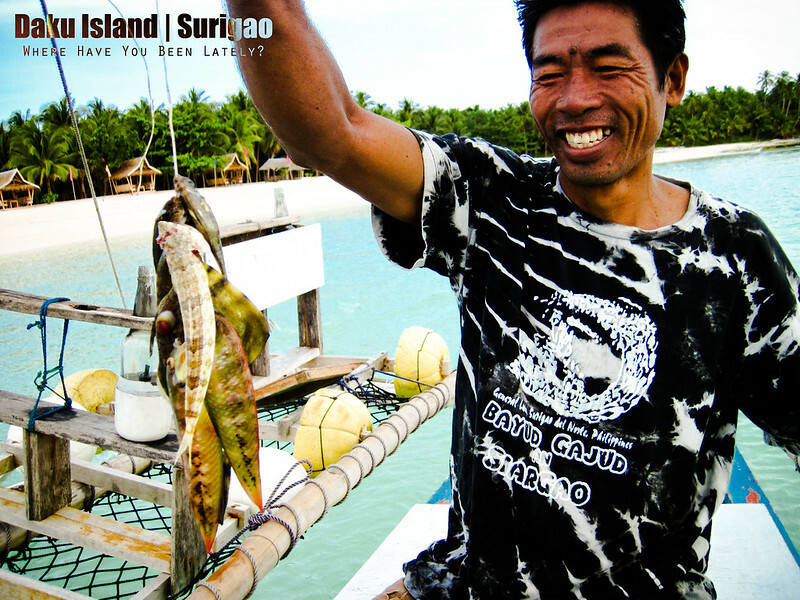 Kuya Manny, all smiles and happy with his catch. The best feature of the lodge is the bar and large recreation area in the second floor. A price list of the alcoholic drinks and beverages in Wave Cave. Guests can play billiards while having drinks in Wave Cave. Here, I made a short video of featuring the facilities of the lodge. The lodge is located in General Luna (GL), which is 3.5 kilometers away from Cloud 9 where most of the expensive and high-end resorts are located. It is in the heart of the GL neighborhood and you can enjoy little chit-chats with the locals during your past time. 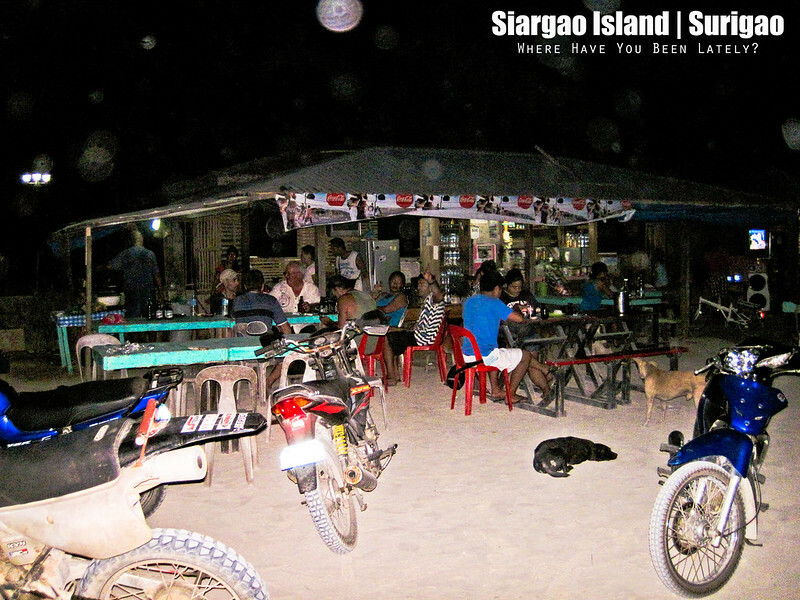 Unlike the Cloud 9 resorts, the market, stores, and other significant landmarks of Siargao are near Wave Cave. At night, tourists staying in Cloud 9 even gather in General Luna’s boulevard for dinner and to grab a few bottles of beer sharing their surf stories for the day. In Cloud 9, the price of almost everything is twice as much as the prices in General Luna. Tourists huddle in General Luna Boulevard for a great yet inexpensive dinner. The lodge also offers trips to Siargao’s nearby islands (Daku, Pansukian, and Guyam), transportation services, and can pretty much organize your whole trip. When we went there, there were no other guests. According to Kuya Manny, sadly, the lodge isn’t earning much. Tourists prefer to stay in the Cloud 9 area and spend more. If you are the type of traveler who wants to experience living with the locals than with cabled televisions and swimming pool, book a room now with Wave Cave for your Siagao accommodation. You will surely love your stay in the lodge with all these wonderful and kind people. 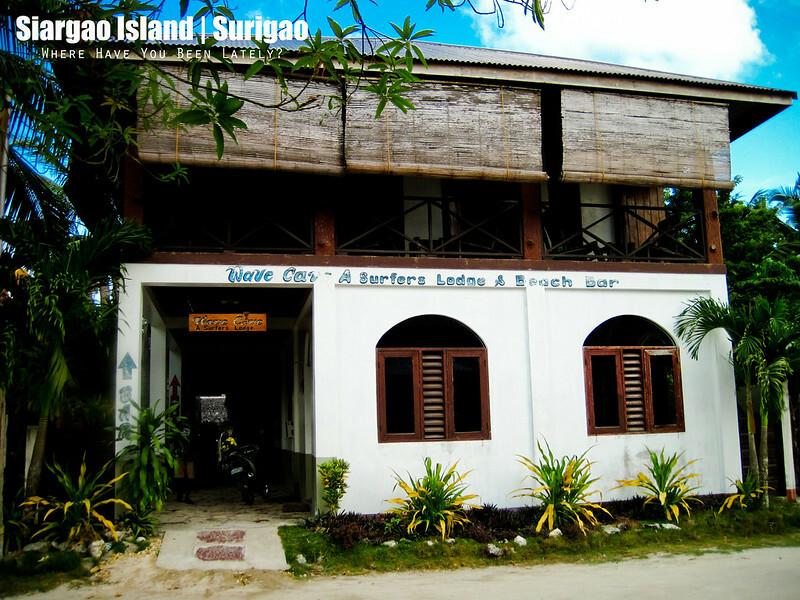 Where to stay in Siargao? Where else than Wave Cave!